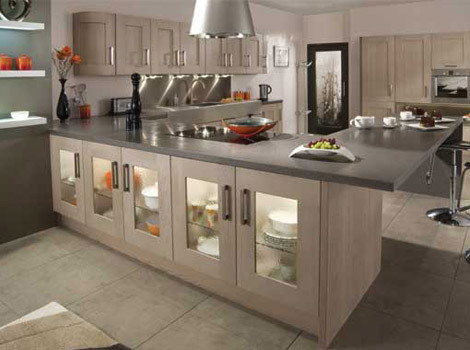 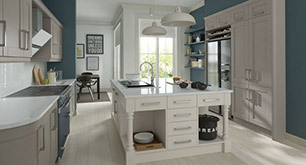 We recognise that kitchens are central to our home life and that they must be both stylish and functional. 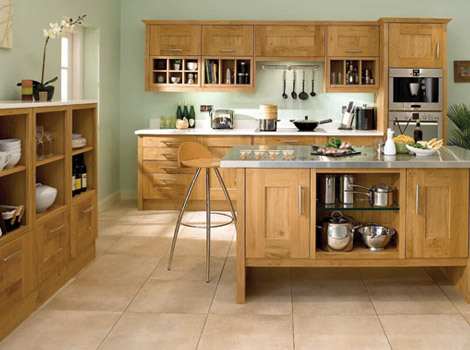 That’s why at Appletree Interiors of Bromsgrove our complete range of fitted kitchens and appliances are bespoke and individually designed to suit you. 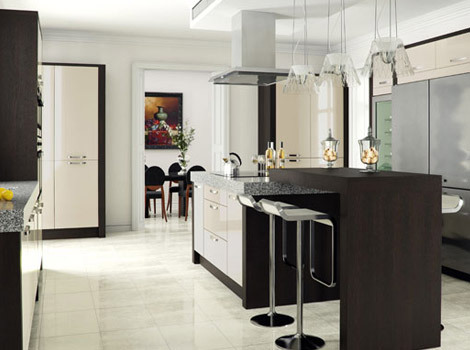 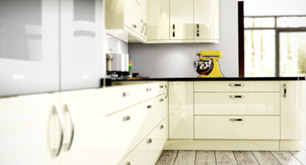 With several manufacturers offering a wide choice of kitchen door designs, colours and materials, there’s something to suit everyone. 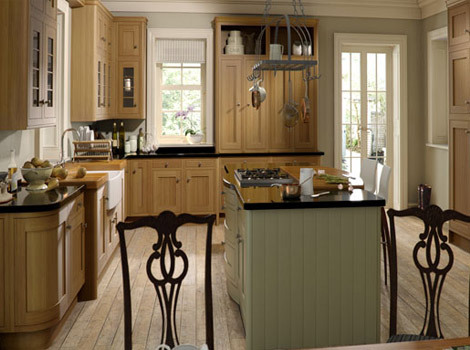 Whether it’s your dream kitchen, a replacement or upgrade of an existing kitchen or just the doors, we have something for every budget. 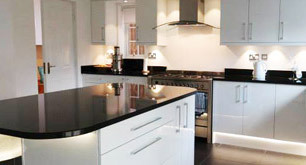 The kitchen appliances you choose are of great importance from both a cost and reliability point of view. 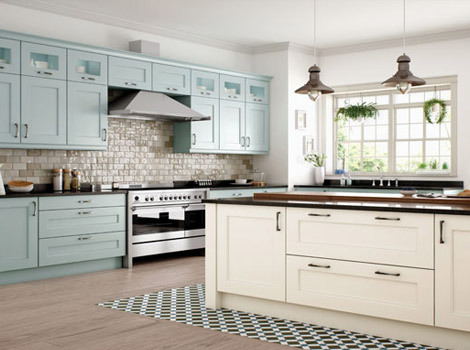 Naturally, we deal with well known manufacturers and can discuss the options and variations with you so that you can make an informed decision. 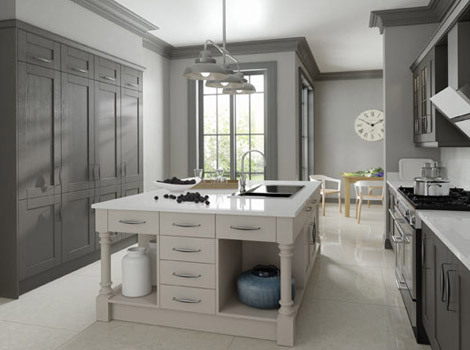 Sleek styling and outstanding quality will ensure that one of our kitchen designs will transform your kitchen into a true cooking haven – made just for you.